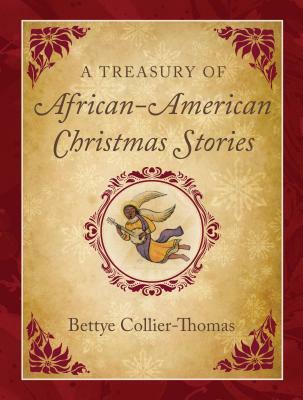 Bettye Collier-Thomas is professor of American history at Temple University. Her scholarship includes American social and cultural history, African American women’s history, religion, civil rights, and electoral politics. Dr. Collier-Thomas is the author of numerous award-winning books. Her most recent, Jesus, Jobs, and Justice: African American Women and Religion, was reviewed and cited in the New York Times as an Editor’s Choice, won a National Women’s Political Caucus’s EMMA award for excellence in elevating the civil discourse on issues affecting women, and received awards from the Organization of American Historians and the Association of Black Women Historians. Her previous award-winning books include Sisters in the Struggle: African American Women in the Civil Rights–Black Power Movement (as coeditor) and Daughters of Thunder: Black Women Preachers and Their Sermons. She has received multiple fellowships and grants from the Lilly Endowment, Rockefeller and Ford Foundations, National Endowment for the Humanities, National Humanities Center, and Woodrow Wilson International Center for Scholars.